Randy is our Artistic Director. 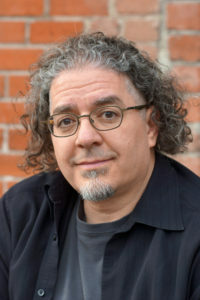 Randy graduated from Colorado State University in 1992 with a bachelor’s degree in music, and from the University of Colorado in 1996 with a master’s degree in music composition. Randy’s love of Zimbabwean music inspires him to write and arrange his own Shona-style compositions. 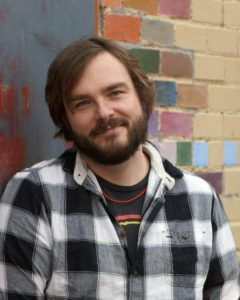 Randy is our in-house composer and musical visionary. Randy’s focus in teaching is group marimba classes for teens and adults, primarily with intermediate – advanced level students and performing bands. He also teaches private lessons in mbira, and incorporates mbira concepts into his group marimba classes. Randy has taught Zimbabwean music at the University of Colorado, Metropolitan State University, Regis University, New Vista High School, the Colorado School of the Arts, and Boulder Country Day School. 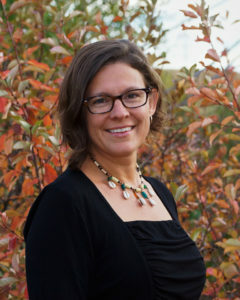 Amy is our Executive Director. Amy began studying African music in 1994 with master instructors both from Zimbabwe and the United States. Amy is adept at many African instruments, but especially loves marimba and hosho, and plays both with style and grace. 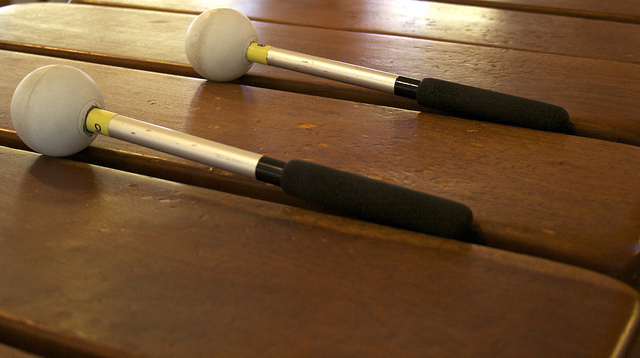 Amy’s focus in teaching is group marimba classes for children, teens, and adults at introductory – intermediate levels. She also teaches private lessons in mbira, hosho, and singing, and incorporates these themes, along with Shona culture and language, into her group marimba classes. Amy reminds us that music is not only about notes and rhythms, but about relationships among people working together toward a common goal. Daniel Lockley has been playing marimba and mbira since he was 10 years old, studying with numerous teachers from around the world. 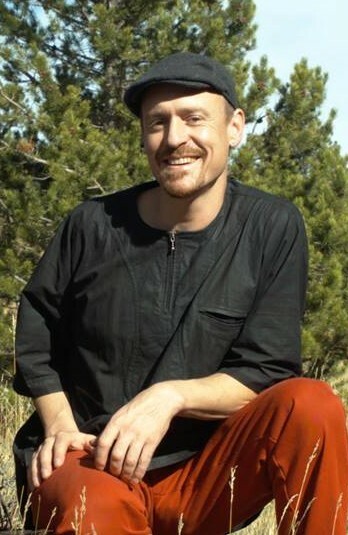 Over the years, Daniel has cultivated a deep and unique perspective on the music of Zimbabwe through performing with groups and artists including Jaka, Stella Chiweshe, Boka Marimba, Trillium, Ande Marimba, and Kutandara Marimba Experience. Daniel’s teaching career began with a steady stream of workshops in partnership with members of Ande Marimba as well as Chris Berry at Zimfest and other Shona music events such as Camps Mabina and Nuandu. Eventually, Daniel began teaching after-school marimba classes in Portland, Oregon, through Ethos Music Center. After several years in Portland, Daniel moved to Colorado. Daniel helps his students dig deeper to find the boundless opportunities latent in Shona music, focusing first on what really defines specific songs, and later by finding the common threads that weave throughout the entire musical tradition. Scott has been teaching and performing African rhythms of Cuba and Zimbabwe professionally since 1997. 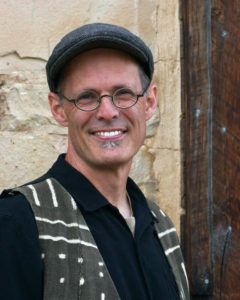 Scott’s study of rhythms of Zimbabwe began with several years in Albuquerque New Mexico, culminating with a three-month visit to Zimbabwe. Scott has also studied in Puerto Rico and Cuba and is a long running member of local Afro-Cuban ensemble, Bamboche. Scott has also taught drumming at New Vista High School, September School, Eagle Rock School, Estes Park High School, Willow Creek Elementary School, and Uni-Hill Elementary School, as well as at Camp Tumbuka and Zimfest. Scott was Kutandara’s Marimba Experience’s first drum set player and is featured on their album “Ndotamba nani?” Scott also travelled with Kutandara Marimba Experience in 2000 and 2001 to perform at the Zimbabwean Music Festival. Scott holds a B.A. in Psychology from Naropa University. For more information about Scott, visit his website spmast.com. Jon graduated from Duquesne University in Pittsburgh and moved to Boulder in 1987. Jon is a music teacher, composer and multi-instrumentalist who joined the Zimbabwean music community in 2006. Briannah, who was a student in Jon’s 6th grade band class at Alexander Dawson School, and her parents invited Jon to a concert at the Dairy Center. After that performance, Jon was eager to learn more about Zimbabwean music, and how it could inspire his students. Jon signed up for marimba classes and lessons and continued to grow and connect with the music. Soon, Jon began playing trombone with Kutandara Marimba Experience. During his time as band teacher at Alexander Dawson School, Jon helped organize marimba workshops that were very popular with Dawson’s students. Several years later, Jon developed a passion for playing drums; and he was given a timely opportunity to explore this skill with the formation of Kutandara Kombi– a smaller combo. More recently, Jon has brought his guitar playing skills to the fore in that group. Jon teaches private lessons for trombone, euphonium, guitar, bass guitar, ukulele, piano and drums. For more information about Jon, visit his website jonstubbsmusic.com.